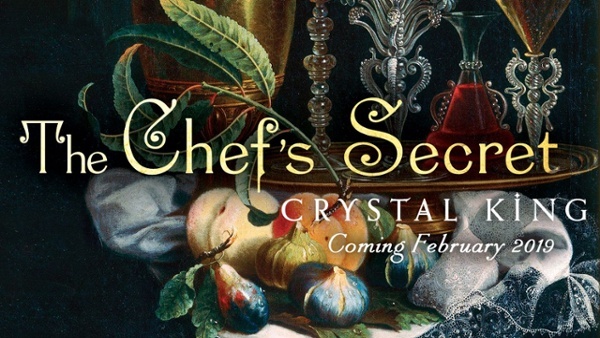 THE CHEF'S SECRET, the second historical novel by Crystal King, is set in Renaissance Rome, detailing the mysterious life of one of the most famous chefs in history. 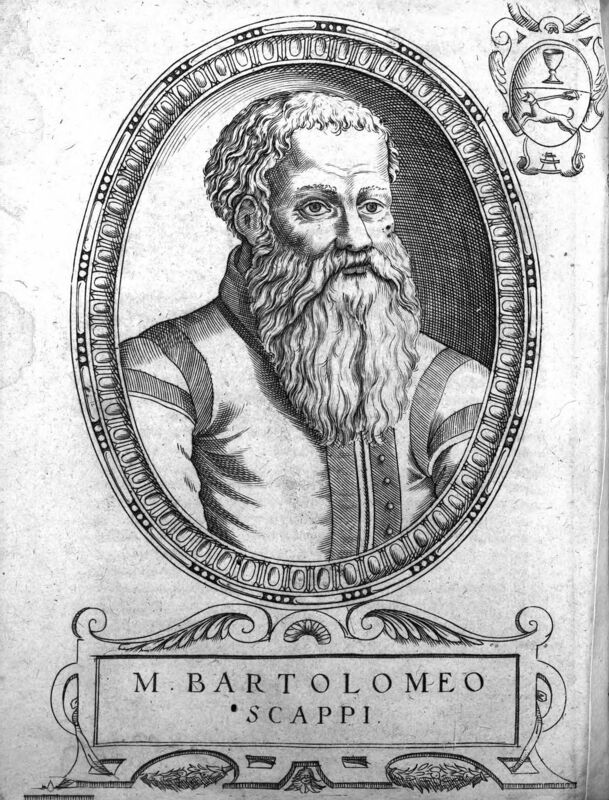 THE CHEF'S SECRET tells the story of Bartolomeo Scappi, the private chef to four Popes and the author of one of history’s best selling cookbooks. 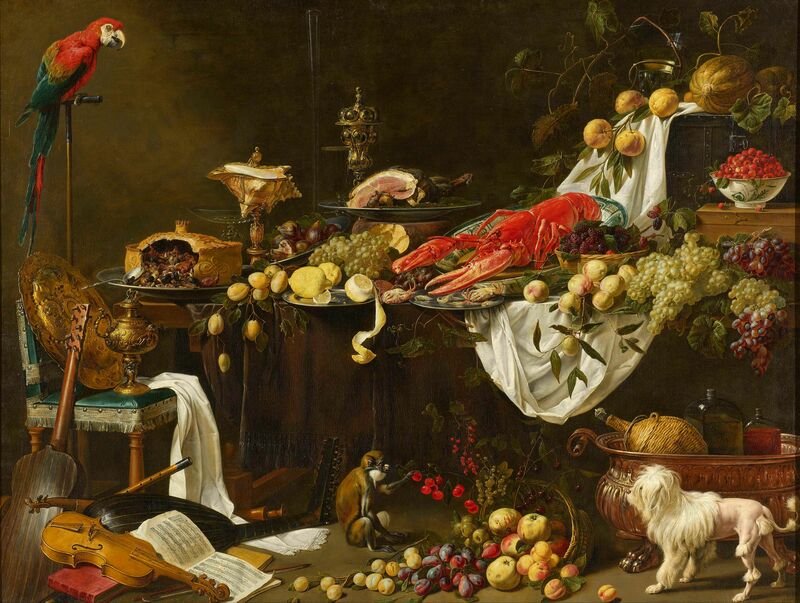 His nephew and apprentice, Giovanni, is on a quest to find out the truth about his uncle and the fifty-year love affair that the chef hid from the world. 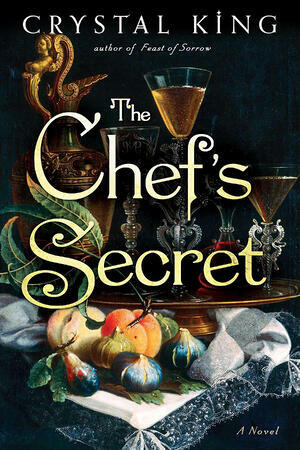 THE CHEF'S SECRET is a fictional retelling of the life of Bartolomeo Scappi, who lived in sixteenth century Rome. 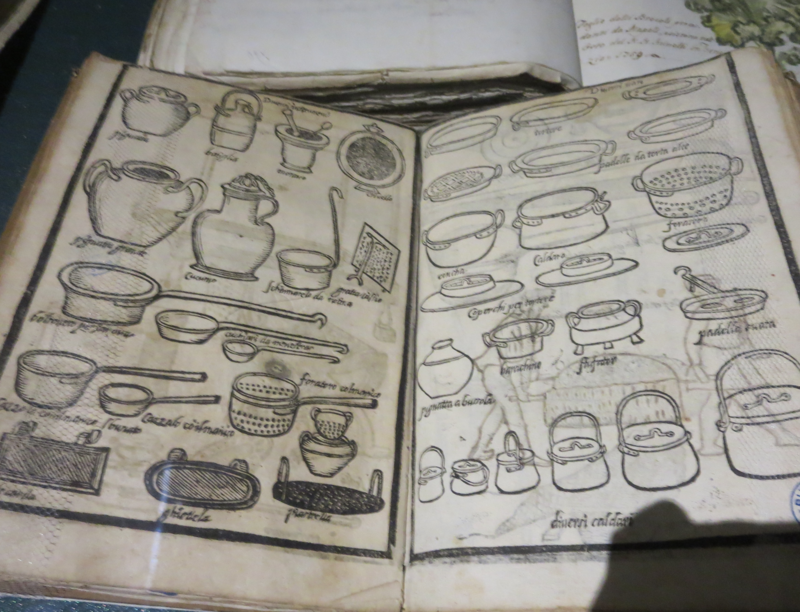 When his cookbook, L’Opera, was published in 1570, it became the world’s best-selling cookbook for the next two hundred years.